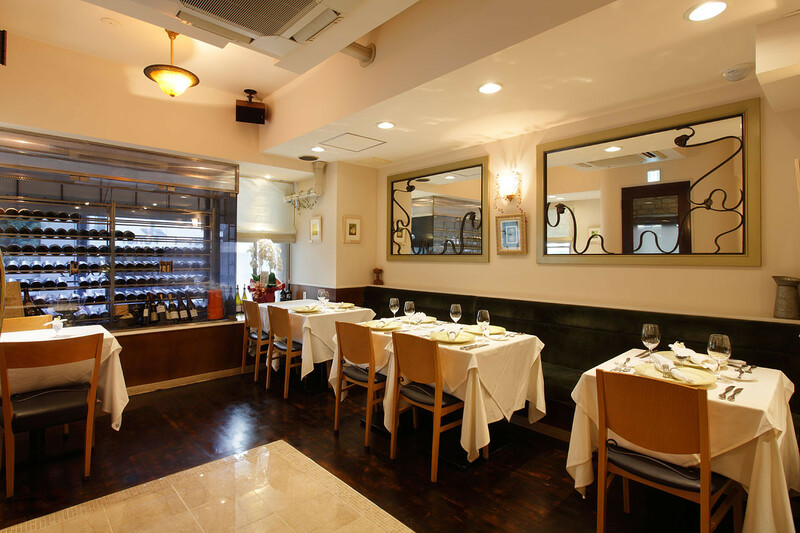 Welcome!French restaurant "Ebisu Mushroom (mushroom)" located just in the middle of Ebisu and Daikanyama. 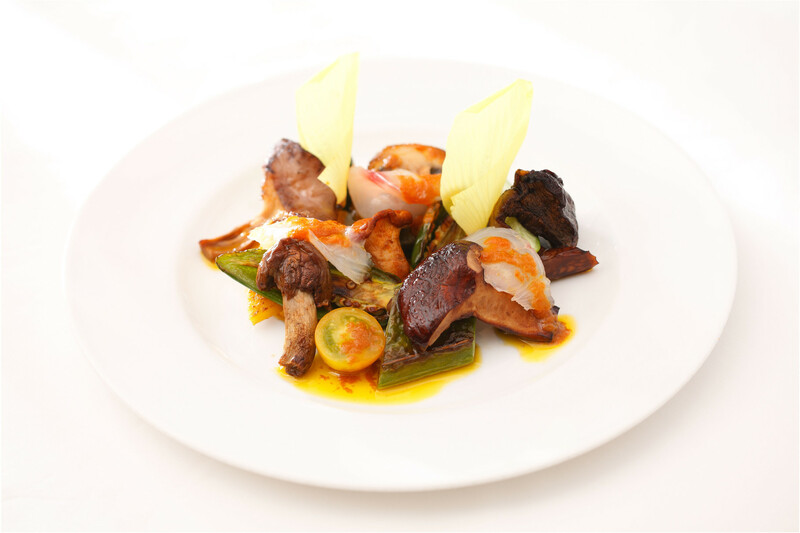 We are handmade carefully using the ingredients carefully selected from the sea, mountains searched from various places. 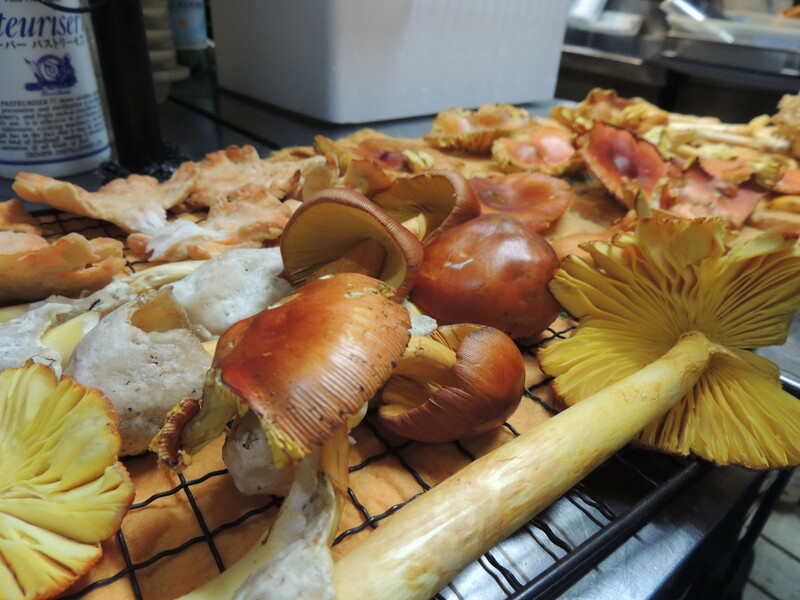 I hope to be a restaurant that delicious seasonal ingredients and special mushrooms can demonstrate the momentary sparkle to their full potential. 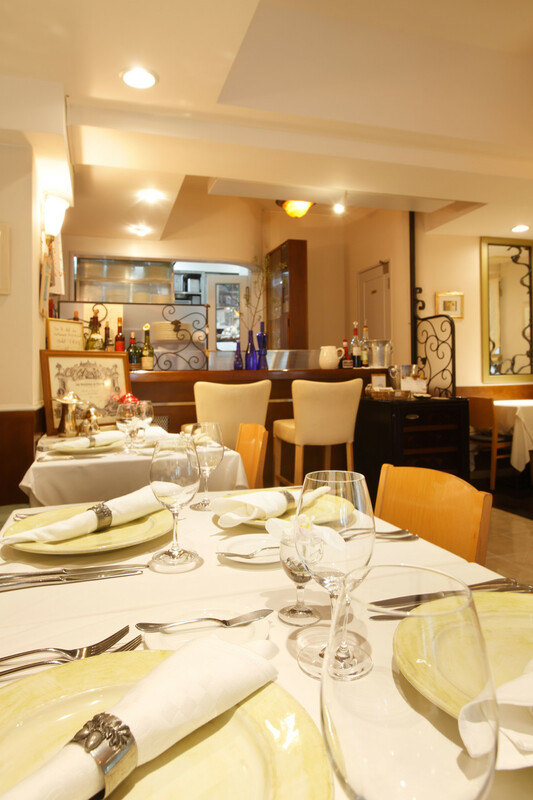 I think that you can enjoy French cuisine esprit in cozy space and reasonably enjoy unique creative taste. We also wait for a wide variety of fresh cheeses with more than 80 kinds of wine, white, red, when drinking, and aged fairly well. When you cancel your reservation or in case of no-show,we will charge cancelation fee as following. 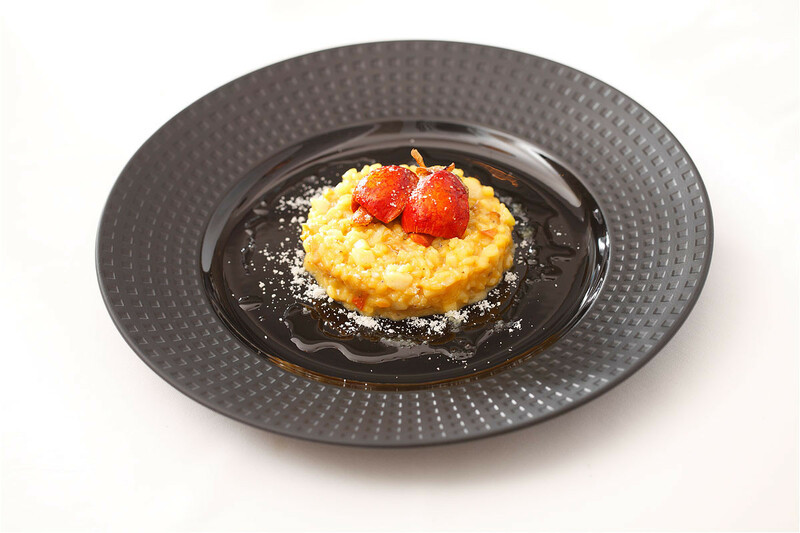 ◆On the day : 100% of minimum price of course meal in the time zone reserved per person or 100% of the amount of the course menu reserved per person. 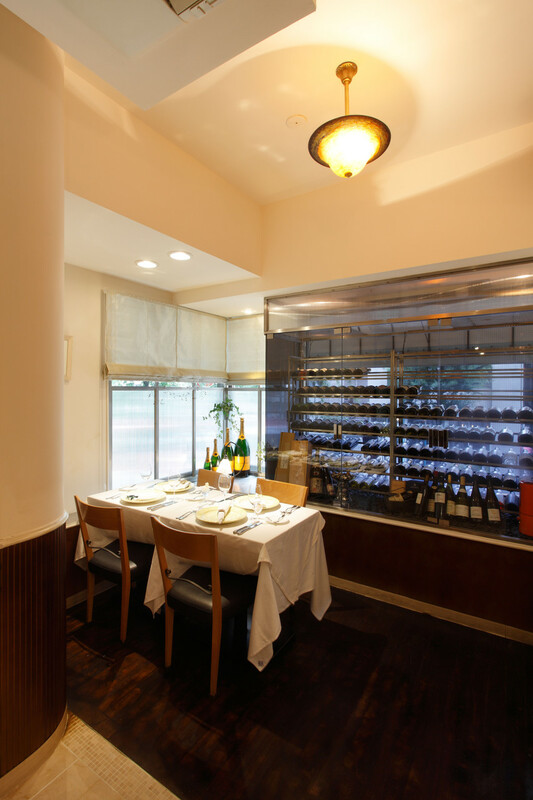 ◆On a day before~two days before the reservation date : 50% of minimum price of course meal in the time zone reserved per person or 50% of the amount of the course menu reserved per person. ◆Please make sure to enter email or Phone no that we can reach you within Japan. 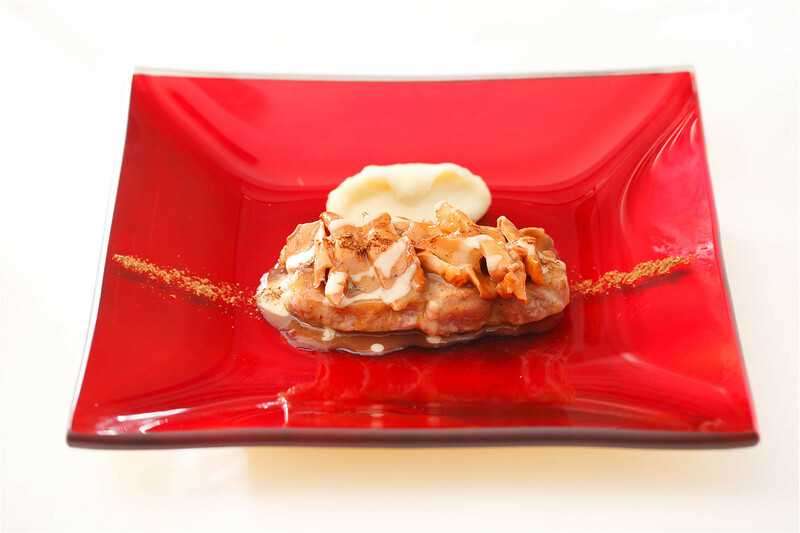 ◆If you wish to reserve course menu, please fill out which course you would like to have. ◆if you have any food allergy or ingredients you don't like,Please fill out in advance. ◆For lunch, we accept cash only. ◆We are sorry that our restaurant does not accept children under 10years-old. 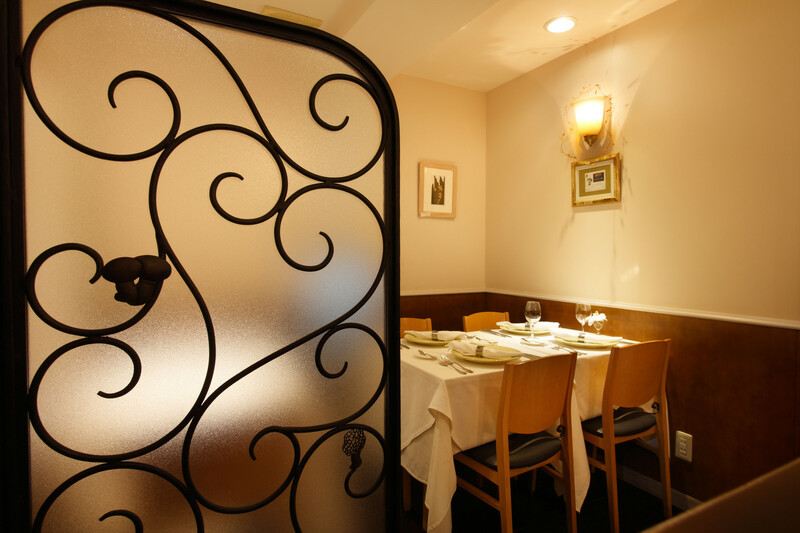 ◆If your reservation is for special occasion such as anniversary, please let us know.We will offer name plate, candle, and one dessert menu for free. 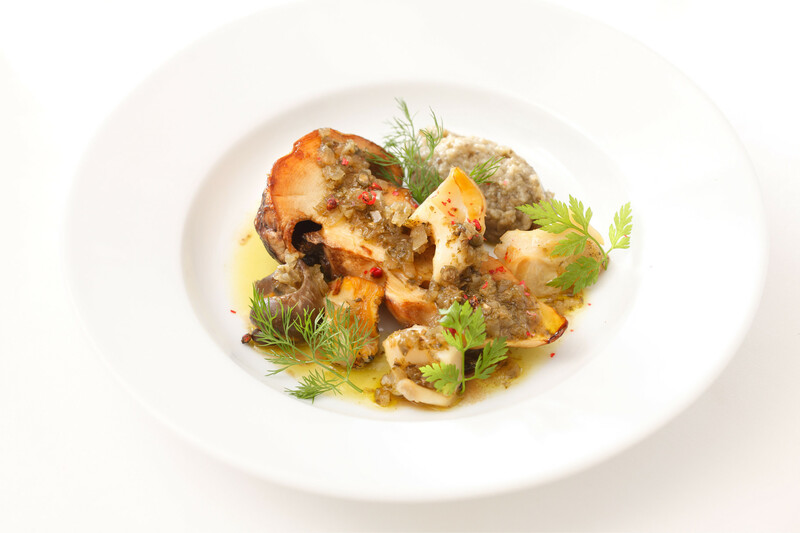 Copyright @ 恵比寿 フレンチ ワイン レストラン マッシュルーム mushroom All Rights Reserved.